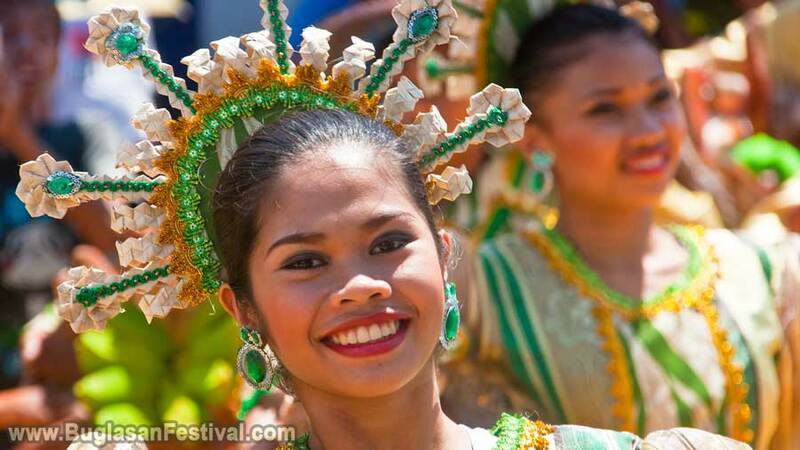 The municipality of Tayasan celebrates the Pasalamat Festival annually on month of June. This celebration is based on the culture and traditions the town has preserved over the years. 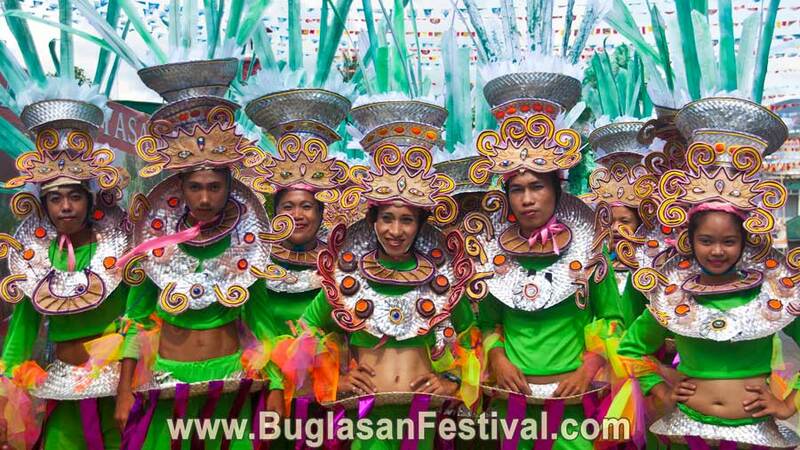 With colorful and eye-catching costumes, the Pasalamat Festival is visited by tourist all over Negros. “Pasalamat” is a dialect word that means thanksgiving. 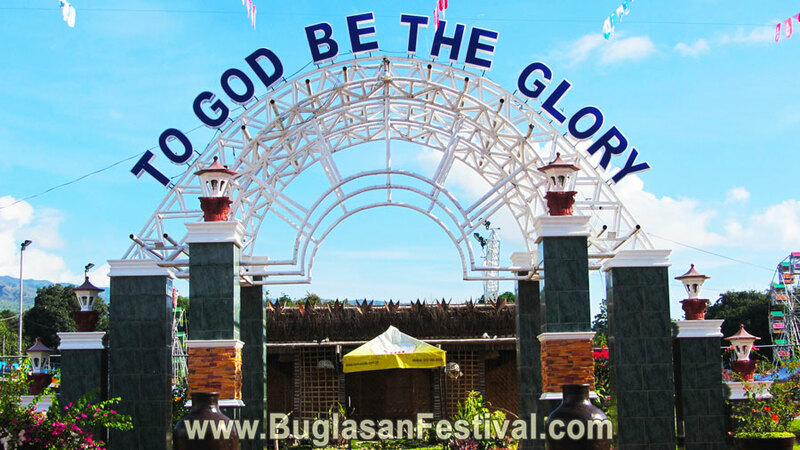 As a way of thanking the Almighty Father for the blessings the town has received, the Pasalamat Festival was created. 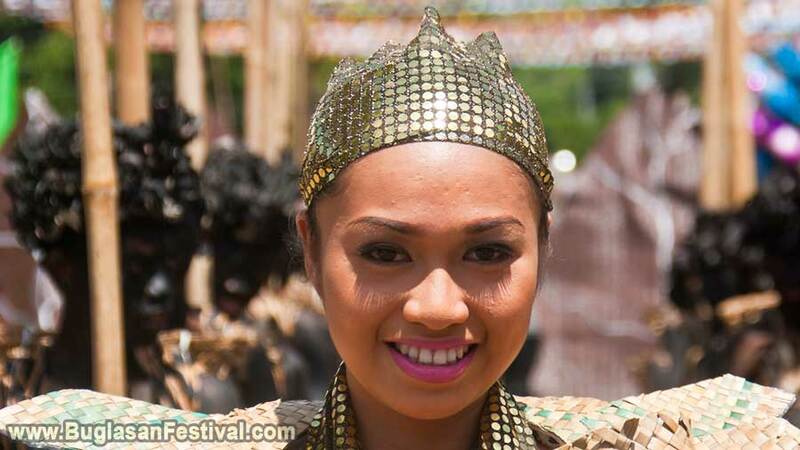 This festival is based both on the ethnic rituals and the Spanish influences that both created the lovely town of Tayasan. With the drums beating in their loud and rhythmic beats, the streets of Tayasan is flooded with the enthusiasm through-out the celebration. Full of religious people, the Pasalamat Festival is honored as a celebration to St. Anthony de Padua their patron saint. The festival is usually a 5-days celebration (sometimes one week). 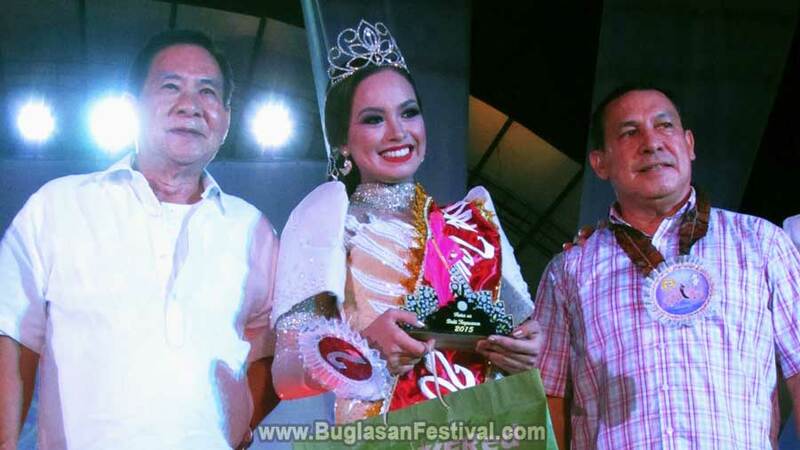 The highlight events of the Pasalamat Festival are of course the showdown and street dancing of the actual festival, the search for the Miss Tayasan and fire work display. 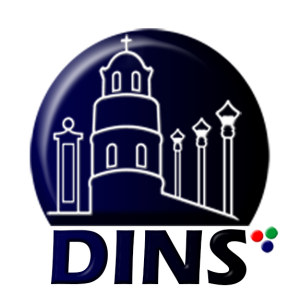 Other fun events include motorcades, live bands, night parties and the like. The celebration of the Pasalamat Festival is concluded by the Tayasan Fiesta, where everyone is welcome to eat the homemade feast on the town.